WordPress Development - Netgen IT Solutions Pvt Ltd. LOOKING FOR A WORDPRESS DEVELOPMENT COMPANY? Creative, young and with a dash for competing with the best in the genre, our WordPress engineers have built a reputation that has clients staying with NetGen IT Solutions for years. Working in tandem with a clients demands, our WordPress developers not only keep pace in creating pleasing and attractive designs, but are known to beat the hardest of deadlines for a given task. 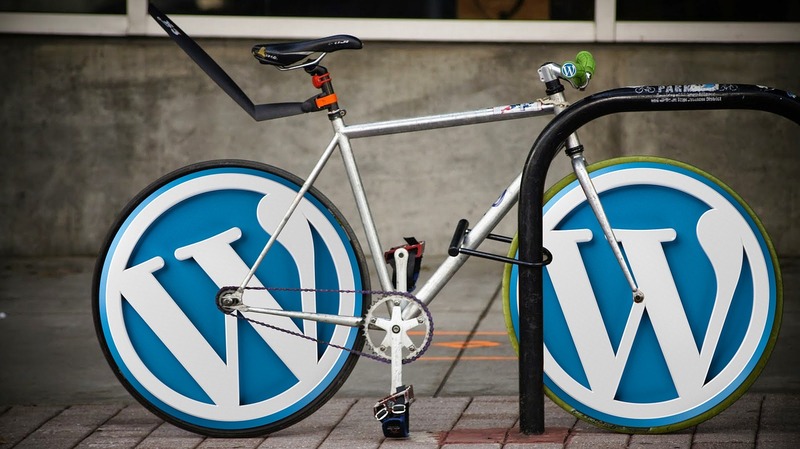 We work with WordPress because where it allows developers to have complete control over laying out the website, it proves to be an easy to manoeuvre platform for site administrators to make any and all edits to the page. Get in touch with us today to learn how we can help you improve your web presence. Pitching in Custom WordPress Plugins. Adding Top End Line Features. Web designing is not just about marking an online presence, but it’s about presenting your business values, engaging with users and your clients that enable you to achieve tangible results. Growth of Smartphone and mobile devices has necessitated that any technology used for hosting a website should be mobile friendly that can easily adapt to users of smartphones and other mobile devices. By upgrading your website to a responsive one, our engineers ensure that it achieves a good display across all devices. A visitor accessing a responsive website on a mobile device will not have to wrestle with swipes and pinches to view the content. Select a theme, send us the hosting details with 10 pages of content, and we’ll build you a responsive website quickly!